The Peak District is our back yard. It’s also where we test products before we put them up for sale on our website. Due to its hilly nature and very own micro climate, we can ride through sun, rain, snow, hail and thunder all before the first café stop. 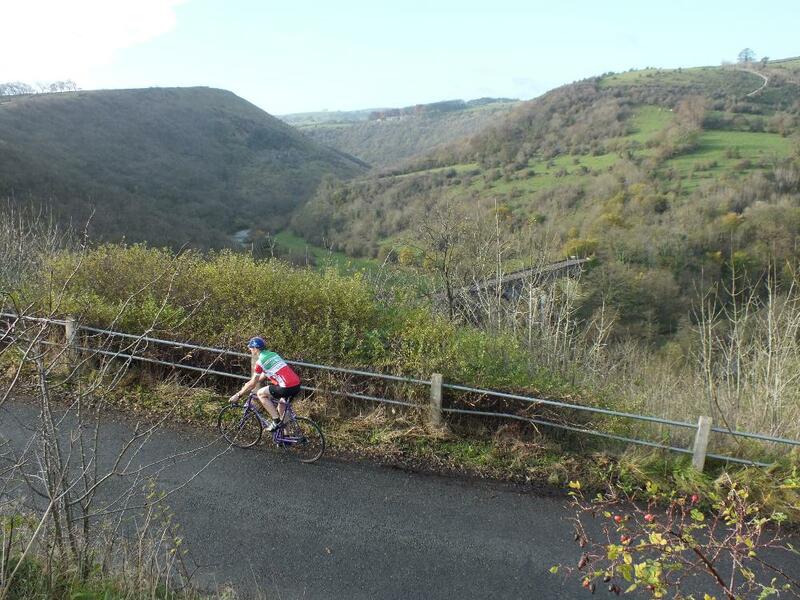 The area also has some stunning rides and cracking climbs. The terrain is best described as choppy. 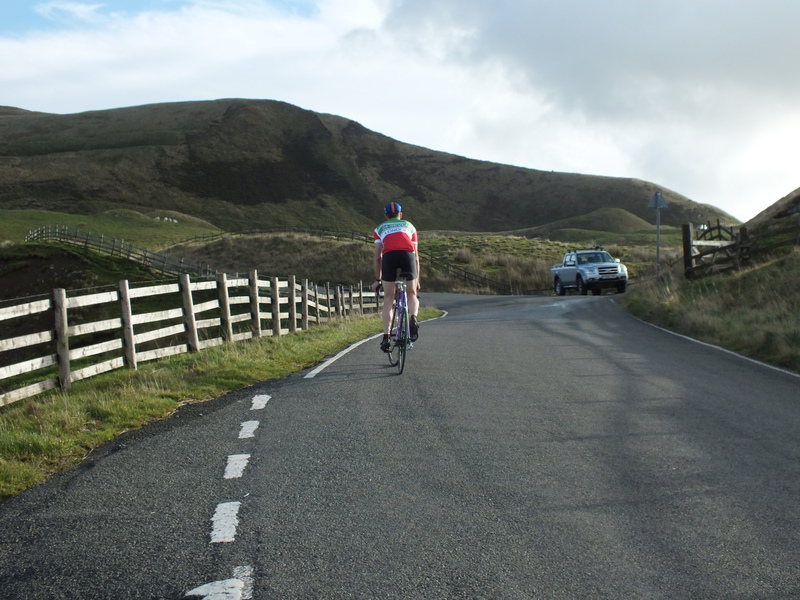 Climbs are not particularly long but steep and relentless – there is not much riding on the flat in the Peak. We thought we’d set up a challenge ride as a way of showcasing what the area has got and give you a reason for you to come and visit our neck of the woods. The premise to the Peak District Riders Challenge is very simple. Listed below are fourteen of our favourite climbs. All are on tarmac and can be ridden on a racing bike. The challenge is to do them all in a day, naturally travelling between them by bicycle. Please remember to ride safely, be considerate and share the road. This is a non-competitive challenge and you attempt it at your own risk. We’ve also devised a MiniMe Challenge for the more time crunched cyclist. This 117 km (72 mile) circular route from Bakewell that takes in some of the climbs on the Riders Challenge, but we have devised a suggested route for you. Click here for more details. If you want to send us some pictures of your ride that you’d like to share we’d love to see them and start a gallery on our Facebook page. Many thanks to Ben at Veloviewer for allowing us to link through to his site. 7 km, 274m, 3.5% avg. One of the Peaks hidden gems a lovely climb with nice views over to the Eastern Edges. 2.6 km, 182m, 7% avg. One of our regular climbs back over to Chesterfield. 2.3km, 127m, 5.5%avg. One of the Peak Disticts classic climbs. Very open with big sky views over large swathes of moorland. 1.6 km, 181m, 11.3% avg. A sharp (31.6%) start that eases off to a steady climb. 5.7 km, 251m, 3.9% avg. Sheffield’s answer to the Poggio. South 4.3 km, 206 m, 4.7% avg. This climb has an alpine feel to it and looks longer than it is. or North 4.7 km, 348m, 7.3 % avg. Used on the 2014 Grand Depart and used to be used on the Leeds Classic back in the 90’s this is one of the areas iconic climbs. 2.1 km, 206m, 9.7% avg. The back way up the shivering mountain – Mam Tor. 0.4 km, 63m, 14% avg. One of the Peak’s famous hill climbs. Has the added bonus of a cafe at the top. 1.7 km, 148m, 8.6% avg. The figures hide a brutal climb that is that steep that on one section the path by the side of it conveniently has steps on it if you fancy a sit down. 1 km, 139m, 13.3% avg. A little belter of a climb. Used in one of the early nineties editions of the Tour of Britain. 2.2 km, 218m, 10% avg. Avoided by a lot of local riders as it is a leg breaker on the bottom section. 6.1 km, 348m, 5.7% avg. Another climb that’s got an alpine feel to it. 1km, 130m, 13.1% avg. Known locally as ‘deliverance’. Descended on the Grand Depart 2014. 1.9 km, 227m, 11% avg. A dramatic climb up a narrow pass.